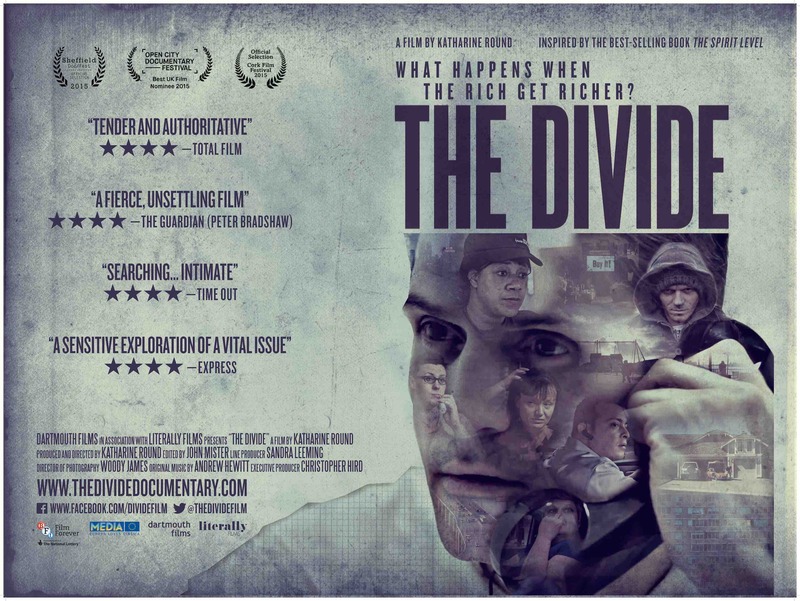 The Divide tells the story of 7 individuals striving for a better life in the modern day US and UK - where the top 0.1% owns as much wealth as the bottom 90%. By plotting these tales together, the film uncovers how virtually every aspect of our lives is controlled by one factor: the size of the gap between rich and poor. Inspired by the best-selling book The Spirit Level. The director Katharine Round will take part in a Q&A after the screening. The Thinking Cinema – To become a member for free simply email .